Cat the Cat, Who is THAT? Is a simply written story that teaches friendship to children up to five years of age. The energetic Cat the Cat introduces readers to her friends, like Mouse the Mouse, Duck the Duck, Fish the Fish, and of course, to someone new. This stranger is quite different than Cats other friends, but after thinking about it for some time, not sure what to do, Cat the Cat decides to accept the uniqueness of this stranger and wants to become friends. She instantly welcomes the stranger into her life and the lives of her friends. 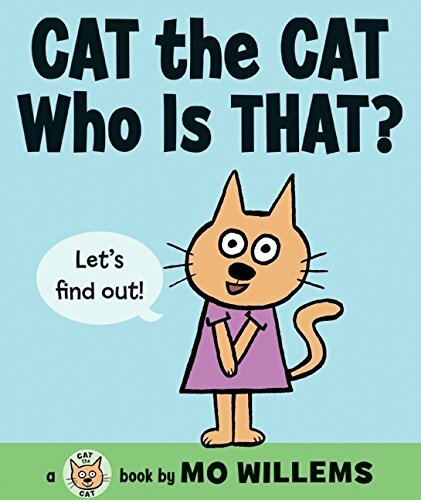 Cat the Cat shows children how easy it is to make new friends and to accept people who are different than they are.The artwork guides the reader through the story as they watch Cat the Cat meet all her friends. Very young readers will love the colorful pages and simple text, making them smile along with the characters.Reviewer Renee Hand is the award-winning author of the Crypto-Capers Series.